Professional world is all about finding the right people to connect with. But often it's way more crucial to follow up with those people to actually close the deal, sign the contract or establish a partnership. 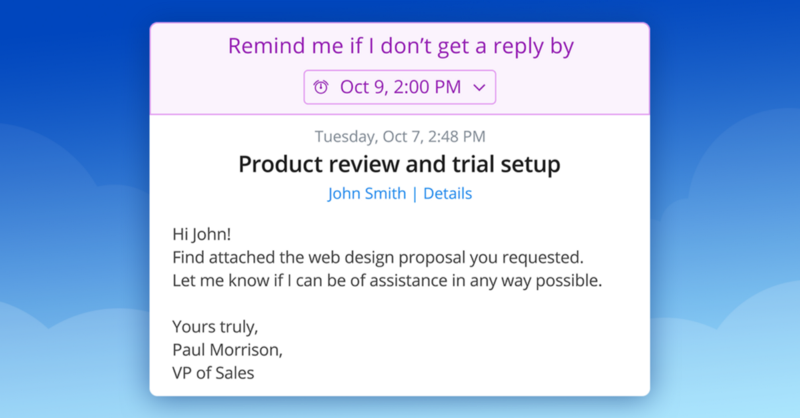 This is why we added a super powerful Send later and Follow-up reminders functionality in Spark, so you can reach the recipients at the best time with relevant message. 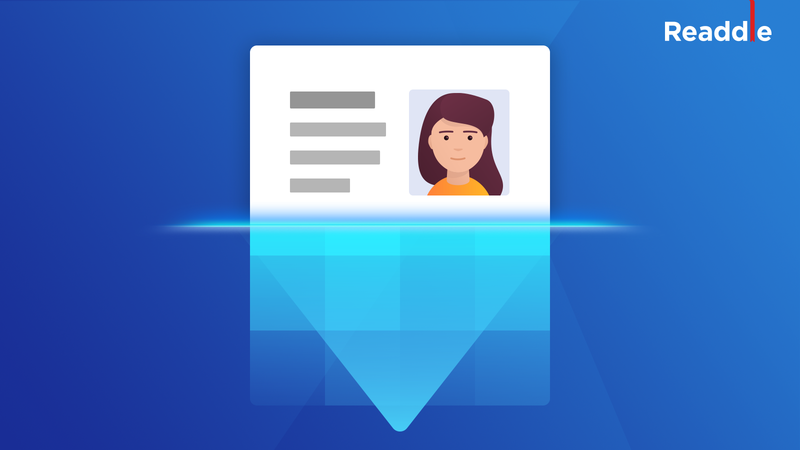 No need to use all kinds of workarounds or extensions like Boomerang in your email. It all now seamlessly works out of the box in Spark. Follow-up is huge , the key is to be mindfully persistent . We've prepared a few tips for you to be better at following up and get a lot more responses for your emails. The last thing you want to do is overwhelm the recipient with even more emails. Keep your follow up (especially the subject line) short and sweet, cut straight to the point and explain why you're reaching out. 😢 DON'T: Hey John, Thank you for taking time on Monday to meet with me at the Starbucks. It's been awhile since I visited San Francisco the last time and I really enjoyed catching up with you on what you and your team are working on. I think your idea is solid and there is so much potential for it. I can't wait to see the next update. With that being said, please let me know in advance about the release, so that our team could get on the private beta too. 😍 DO: Hey John, great catching up with you on Monday. I really like the product your team is working on. We'd really appreciate if you could give us access to beta, so that we can test it too. Instead of sending annoying ‘Just following up' message, do a quick recap of your original message with what's most important about it — help recipient immediately understand what you expect from them. 😢 DON'T: Hi John, Just following up on my Monday message to see if you had a chance to read it. I've outlined all of the details in the previous email, so that you could get a better idea of the project. 😍 DO: Hi John, I know your inbox is busy, just wanted to quickly recap my Monday message re: design proposal review for a new client. To move forward with this, we need to approve it with the marketing team on Thursday this week (more details in the previous email). 44% of salespeople give up after one follow-up. If you don't get a reply after 2–3 follow ups, it's always tempting go over your contact person's head to get something done, or write to various members of the same team. This might not only be considered annoying, but also rude and should be used only as a last resort. It's pointless to follow-up just for the sake of following up. People follow up to remind others about things they might have forgotten, but which are often important for both sender and the recipient. You can help recipient with that by outlining what is expected of them. 😢 DON'T : "There is a design proposal we've reviewed as a team last week and it turns out there are some changes that we need to make before sending it for review." 😍 DO : "Please review comments in the design document that were assigned to you and once you're ready forward it to the design lead ." Bombarding other's email inboxes with follow-up messages every day will only make it worse. Instead, have a follow up strategy depending on how long the person hasn't got back to you. Steli Efti shared his follow-up frequency strategy on Close.io's blog as well as some additional advice on follow-up. The general rule of thumb is that you should be following up less frequently the longer it takes the person get back to you. If you are trying to get a hold of investors, but they never got back to you after you first email, you might just follow up with them once a month with the most recent progress updates on your project. Every successful follow up has two components to it: right timing and email content . 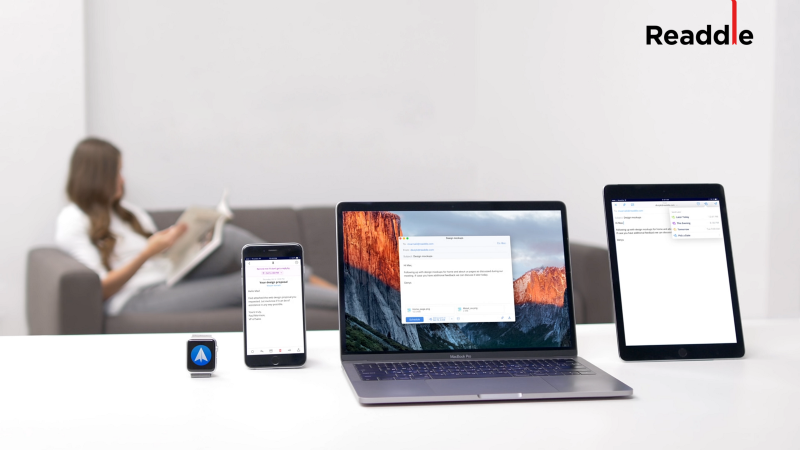 While Spark can't write emails for you (at least for now, but AI is coming), it can become your proactive assistant which always reminds you to follow up on time. 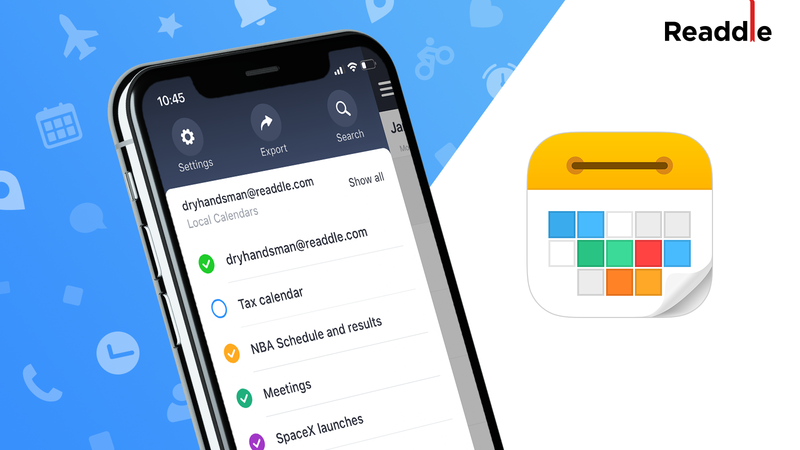 With Reminders to follow-up functionality released recently, Spark becomes an indispensable email tool for professionals who value their time. Just before you hit send on your next email, add a reminder to follow up with a person, if they don't get back to you in the next few days. That's it, you might as well forget about that email, but Spark will remember. And in case no one gets back to you, Spark will bring that email into your Inbox so you'll follow up on time and close that deal! Professional follow-up is an art that will be appreciated by the recipient, if done properly. And you can only master the skill with an ongoing deliberate practice. So get free Spark update and start following up right away. Spark is taking care of the routine things, so that you can focus doing work you enjoy.